Comedian Gearóid Farrelly takes his brand of chatty stand up comedy on the road this Autumn. This show will address everything from Trump to decluttering and explain why you shouldn't toilet train a cat. Gearóid has appeared at comedy festivals all over the world. He has supported the likes of Joan Rivers and Sarah Millican in the UK. 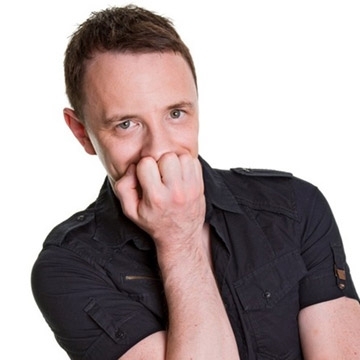 This year he toured Ireland with Neil Delamere and appears every week on his Sunday Best show on Today FM. Gearóid's podcast "Fascinated" is a comedy chat show and is available on iTunes.